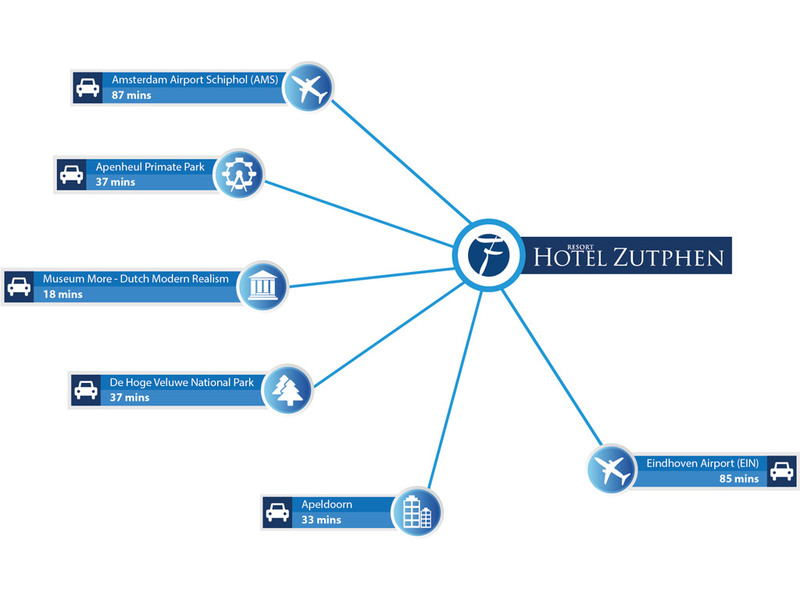 Welcome to the 4-star Fletcher Resort-Hotel Zutphen. This luxurious hotel is surrounded by beautiful nature reserves, offering great biking and hiking trails. The hotel also has amazing sport and wellbeing facilities. There is something for everyone! When you stay at Fletcher Resort-Hotel Zutphen, you can count on a wonderful stay for the whole family. The hotel offers many luxurious facilities, such as an indoor swimming pool with a sauna and solarium, ten bowling alleys, four squash courts and a gym. Sports enthusiasts can enjoy the use of four indoor courts in the tennis hall, six outdoor gravel tennis courts and an all-weather tennis court. There are so many things you can do! 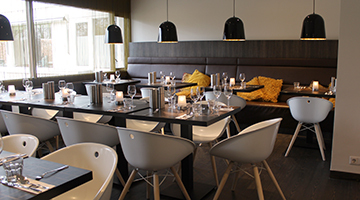 In the charming brasserie, you can enjoy a delicious breakfast, lunch or dinner. Or, if you’d prefer, this is also the place to go for a warming drink or afternoon tea. The gastronomic BBQ restaurant uses fresh, regional produce. You can enjoy socialising over a drink in the sports bar. The 4-star Fletcher Resort-Hotel Zutphen can also meet all your business needs, offering 12 multi-functional rooms for events and conferences. 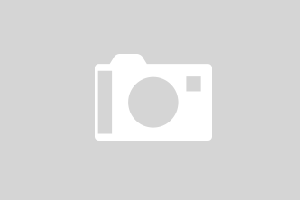 This luxurious hotel in Zutphen is the ideal location for nature lovers. Join one of the trails that run past our hotel and take you into some of the most beautiful places in Zutphen. 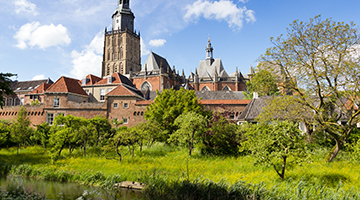 Or take a trip to Zutphen, a member of the Hanseatic League, to soak up the culture. Fletcher Resort-Hotel Zutphen is located in an oasis of calm, with plenty of entertainment for those who are looking for something livelier, whether you are with your partner, friends or family. Get active and discover Zutphen and its beautiful surroundings. Follow one of the many trails to learn about the history of Zutphen, a member of the Hanseatic League. The beautiful biking trail around Berkel is also a must. 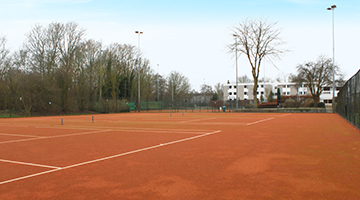 You can enjoy various sport and wellness facilities in Resort-Hotel Zutphen. Knock some balls about on one of the tennis or squash courts. Or enjoy bowling or the gym. Unwind in the indoor pool, sauna and solarium. You will feel completely relaxed!